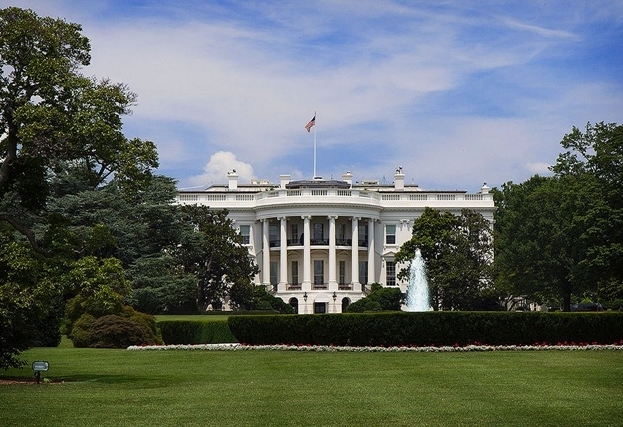 WASHINGTON (AP) The U.S. Secret Service says an individual has been taken into custody after attempting to jump a security barrier on the Pennsylvania Avenue side of the White House. Pedestrians were briefly barred from walking in front of the White House during Sunday’s incident. The Secret Service hasn’t immediately provided more details.